Add White Front Parking Light LED Pair? 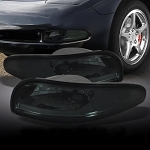 Many C5 Corvette (1997-2004) owners have fell in love with LEDs, and Corvette Mods was one of the first to bring LED applications to the Corvette community. Our newest LED switchback product consists of 39 LEDs per bulb. 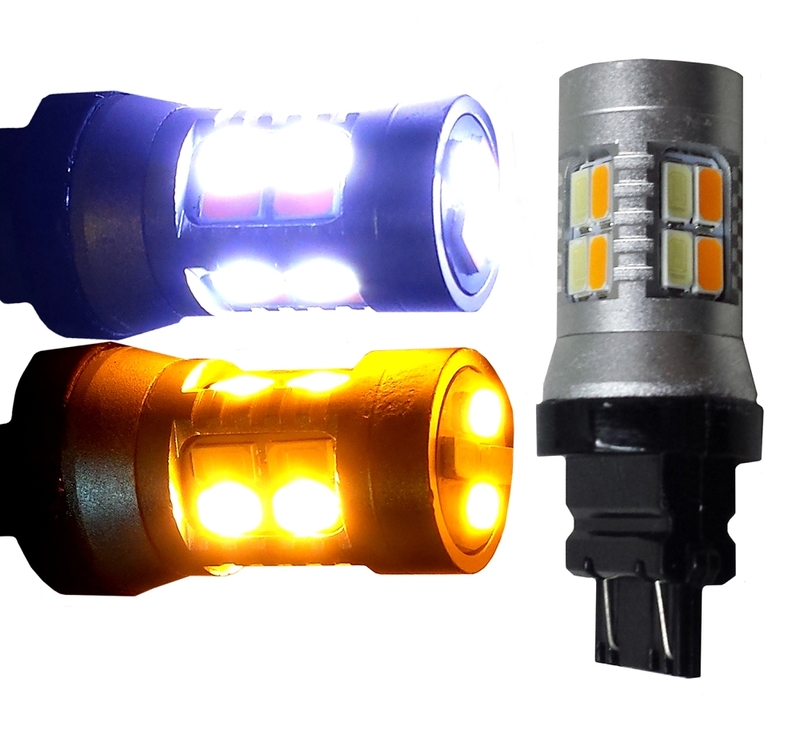 These advanced LED's allow you to have the amber color emitted during normal day driving, but when you turn on your headlights they switch over to white. 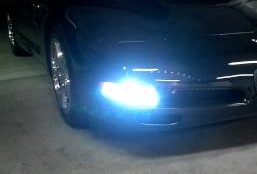 This allows you to have a uniform look to your OEM HID headlights at night. Then, when the blinkers are triggered the bulb will switch to just amber to pass inspection. 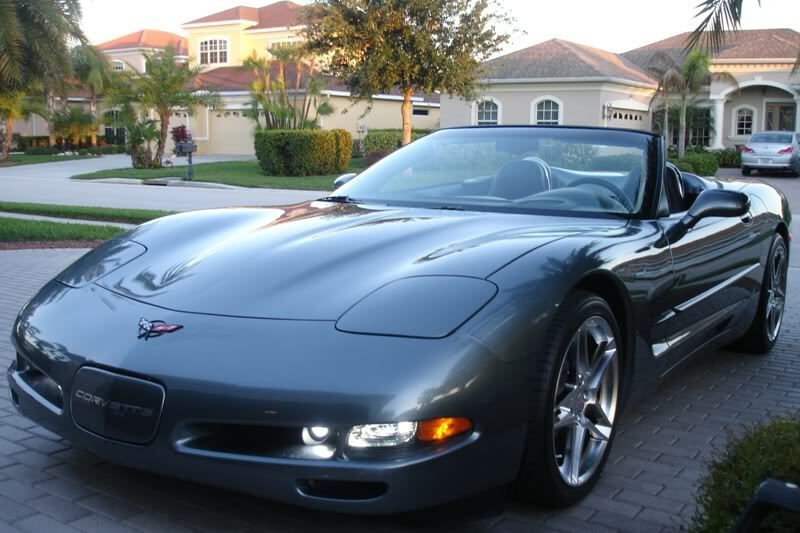 Q: Will they fit 2001 corvette is it same connection same hook up what color is light it’s not orange is it? Q: Is it 39.99 for a pair or one parking light? 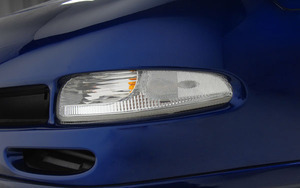 Q: In normal daytime driving, what color is the DRL? Amber or white? Also, doesn't DOT require Amber front clearance lights, which would make the total clear lenses illegal? Q: Do I need any special wiring equipment to install these lights. Tell me exactly how they work, and do they just plug in? Q: is this price for a pair or single ?